3D Printed Squonk Mods By Suicide Mods. 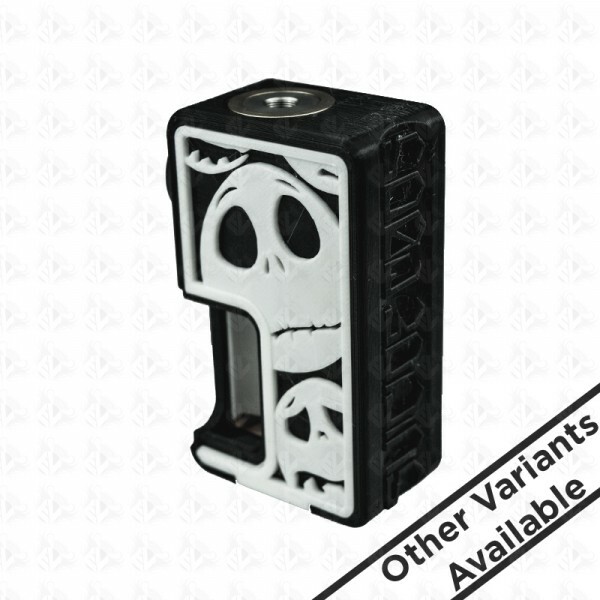 The quality of these squonk mods are up there with the best, without the high price point. Please Note: This is a unregulated mod, there is no safety features please ensure you have a good understanding of ohms law and battery safety before purchasing this device.